The North Dakota State Bison and James Madison Dukes will meet up for the second year in a row in the FCS Championship. North Dakota State had won the FCS Championship from 2011-2015 but last year were upended by James Madison. 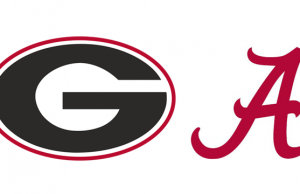 Now these two teams meet again. 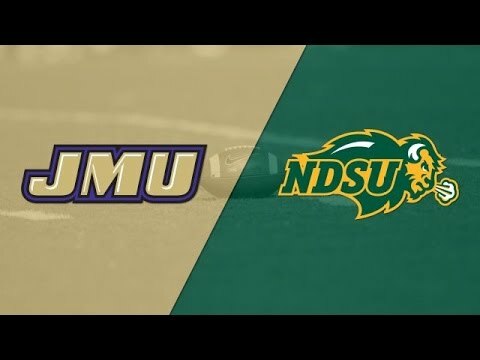 The game between North Dakota State and the James Madison Dukes will air on ESPN2 at 12:00 pm Saturday from the Toyota Stadium in Frisco, Texas. The Odds: North Dakota State is a 4.5 point favorite against James Madison. 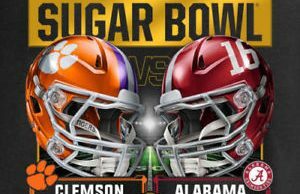 The over/under for this game is 48 total points. Which one of these FCS juggernauts will find victory in this one?